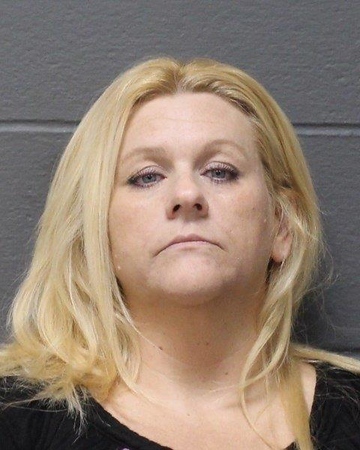 Tricia Angelo, 43, of 119 Milldale Ave., pleaded not guilty to a single count of risk of injury to a minor after learning of the judge's decision to deny her application for Accelerated Rehabilitation, during a hearing on Friday in Bristol Superior Court. "I do put a lot of weight into the rights of victims under our constitution," Judge John Cronan said in his decision, after court officials noted that the parents of the complainant objected to Angelo using the program. Posted in New Britain Herald, Southington Herald on Friday, 25 January 2019 17:20. Updated: Friday, 25 January 2019 17:22.